Sogn og Fjordane county municipality is a political and administrative body with regional responsibilities in areas such as secondary education, roads and public transport, dental care, culture and regional development. Sogn og Fjordane is a county in the west of Norway with 110.230 inhabitants. The county covers 26 municipalities and three traditional districts: Nordfjord, Sunnfjord and Sogn. The largest town and municipality in the county is Førde. The county administration is located in Leikanger and Førde. 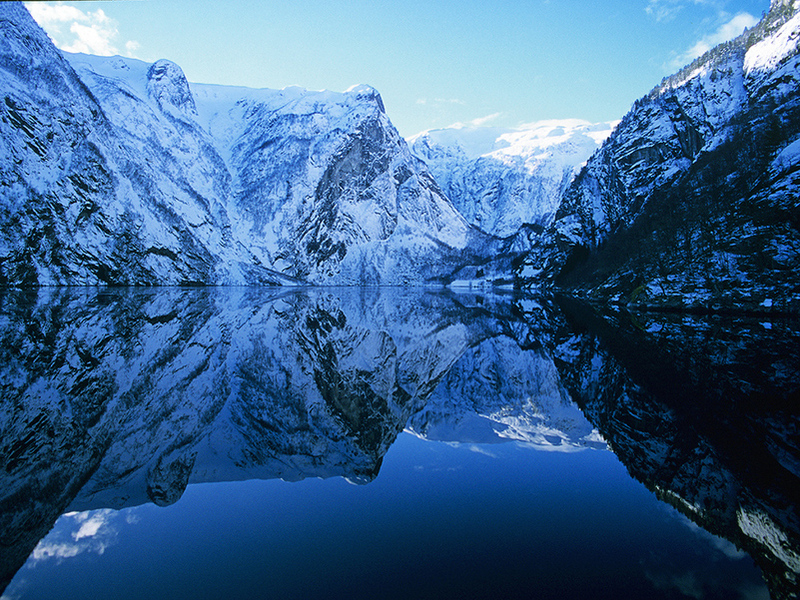 Norway's longest and deepest fjord (Sognefjorden), Europe's largest mainland glacier (Jostedalsbreen) and Europe's deepest lake (Hornindalsvatnet) are all located in Sogn og Fjordane. Sogn og Fjordane county municipality is one of 18 county municipalities in Norway. The county municipality is governed by politicians elected by popular vote for a period of four years. Local and regional elections will be held on september 9th 2019. The current county mayor of Sogn og Fjordane is Jenny Følling, who represents the The Centre Party. She is also the chairman of the county council. The county council, consisting of 31 representatives, is the supreme political body, making decisions concerning the county. In 2020, Sogn og Fjordane will merge with neighbouring Hordaland to form Vestland county municipality. The merger is part of a larger reform in local and regional administration initiated by the national government, which will see the number of county municipalities fall from 19 to 11.